Do You Need Business Tax Return Assistance? Small businesses looking for professional income tax services in Ocean City, MD can find what they need with Lynda’s Tax and Bookkeeping Services. For over 20 years, Lynda has been serving Ocean City and its nearby areas with her business tax preparation services. Her years of experience and personalized service make Lynda one of the area’s top-rated tax advisors. 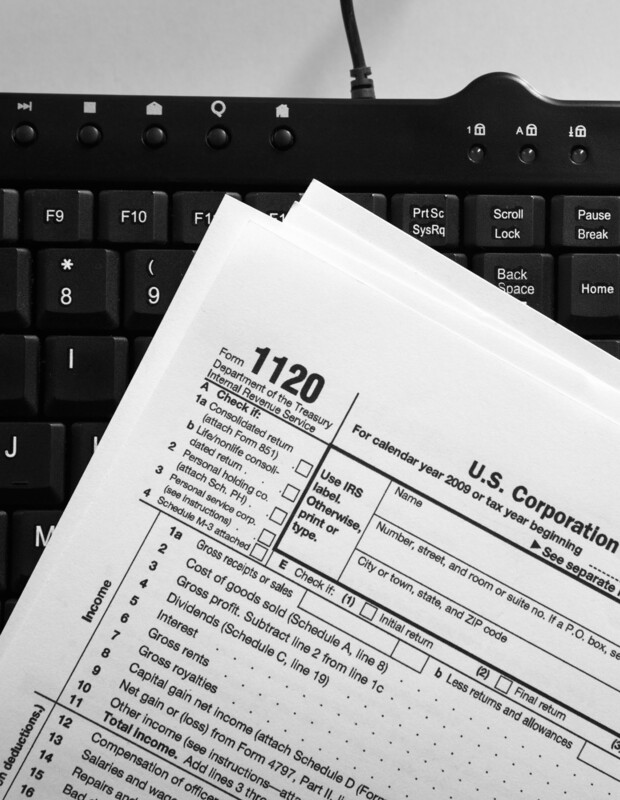 Why make filing taxes for your business harder than it needs to be? When you work with Lynda’s Tax and Bookkeeping Services, preparing your business tax return is easier than ever before. With all the new tax changes affecting business owners, how can you be sure that you get the best small business tax deductions that are due to you? Contact Lynda for help filing a business tax return that gets you the best small business tax credits available. Whether that’s for an LLC, partnership, sole proprietorship, etc. Lynda’s Tax and Bookkeeping Services will give your business the personalized attention needed for the best return you deserve. Get the most out of your small business tax credits this year. For better professional tax advantages this tax season, call Lynda’s Tax and Bookkeeping Services today. Having to manage payroll taxes on top of all your other duties as a small business owner can sometimes be overwhelming. But Lynda can help there too! She’s here to make sure that employer payroll taxes are filed correctly and on time. Not sure where to begin? Work with Lynda to calculate payroll tax rates and payroll deductions for your business. Together, we’ll find the best rates that help meet your business’s financial goals. An expert in preparing taxes for individuals and businesses, Lynda knows the ins and outs for completing your tax forms in the most efficient manner. Her years of experience and thorough knowledge of new 2018 tax changes helps business owners get all the small business tax credits and best payroll tax deductions available to them. Having her by your side takes the hassle out of tax season, letting you get back to running your business. Contact Lynda’s Tax and Bookkeeping Services when you need a reliable local tax preparer for your next small business tax return.